Here is a very common question I encounter in my mail. 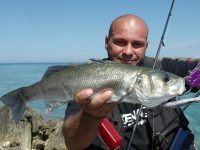 “Hey Markos I bought the “X” rod and I wonder if it is better to use it with a 4500H or a 5000H reel. What is your suggestion?” When I start to explain that the 4500 reel, especially in High gear version, has easier use than 5000H, people just can’t understand! So here we have another article that is made for your understanding! First of all, let’s wonder why on earth since I have a DAIWA expedition 5500H, I prefer to use it with a 4500 SOM Spool? Am I nuts? Well for sure I’m not the most normal person in the world, but if I try to jig with a 5500 size spool on my reel, I will be exhausted in 4-5 casts, and for sure I will not have the control of the jig, the way I need to be technical. Ok, let’s explain it better. 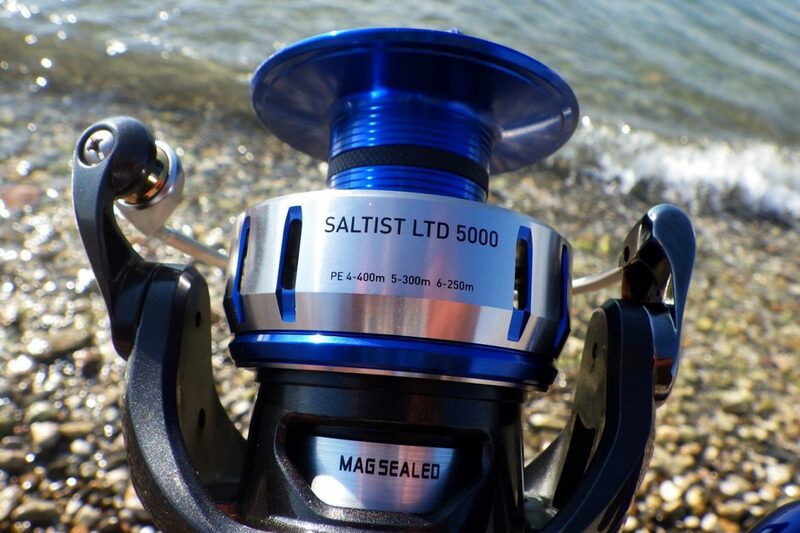 DAIWA reels, Saltiga for example, 4500H, 5000H and 5500H have all the same body size and the capacity of the spool is the only difference. But after that, when it comes to shore jigging technique, the wider the spool is, jigging becomes harder. Why? Because of the larger diameter each spool has. Diameter affects two basic characteristics. Retrieve and tension. Let’s say we are riding a bike with gears. Once we put the higher gear, (that is actually based on the larger size gears), pedaling becomes harder but faster. Same goes for our spool. The same body can have three different retrieve speeds, according to the size of the spool. 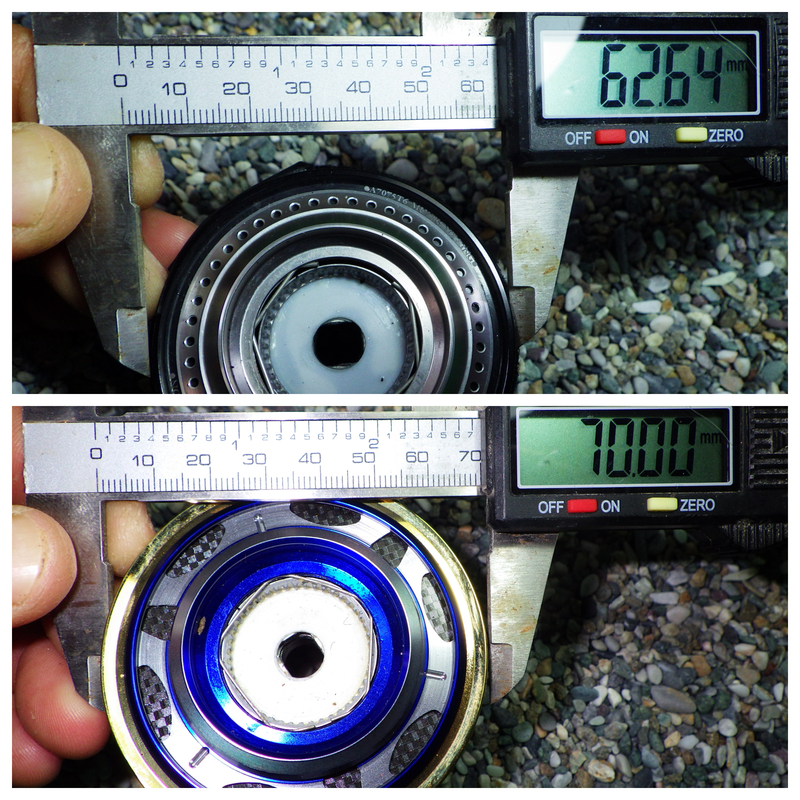 Power Gear reels actually have almost none difference since 4500 retrieves with 94cm and 5000 with 95cm. But when it comes to Hi Speed models here are the size – retrieve comparison: 4500H/110cm, 5000/121cm, 5500/124cm. Diameter Comparison between a 4500 and a 5000 size spool. 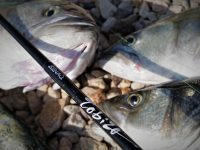 Closing this article, I have to mention that the same rules apply for 3500 and 4000 sizes for DAIWA and in general same for Shimano reels between same body size and high gear models like 8000HG 10000HG & 13000GH.